Drawing on experience with dozens of local governments across the country, our team at Polco helps customers get the most out of their communication efforts, expanding the reach of their message and creating a civil, actionable, two-way communication channel between municipal decision-makers and residents. We have put that experience together, complete with 3 municipal case studies, in our most recent publication: Developing a Communications Strategy for the 21st Century. Complete with best practices and desired outcomes, this publication is a great starting point for any municipality looking to increase civic engagement and community participation in local government. 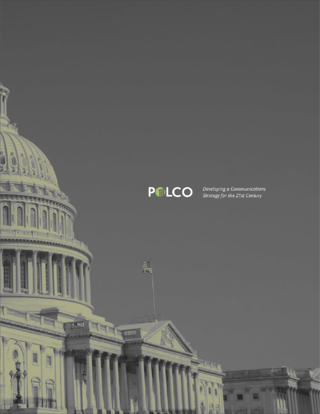 To learn more about how Polco works with local governments of all sizes, head over to our info page.